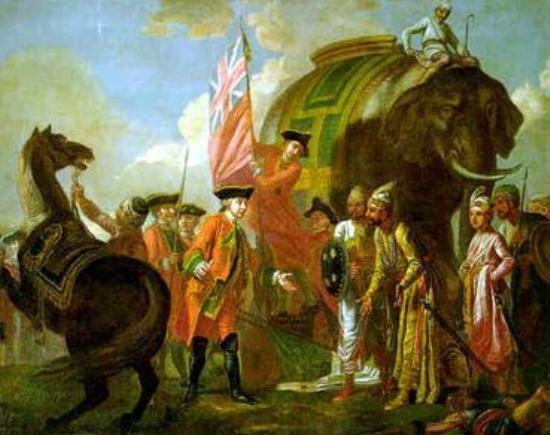 According to the National Archives and the Foreign Office, over 8,800 colonial-era documents have been eliminated by UK authorities in former colonies. The program, named Operation Legacy, was most powerful in the 50s and 60s, all across the 23 British occupied countries and territories that eventually became independent after the Second World War. Listed on the program were Belize, British Guiana, Jamaica, Kenya, Malaysia, Singapore, Uganda and many others. On May 3, 1961, Iain Macleod from the UK Colonial Office, wrote a telegram to all British embassies, presenting instructions on how to retrieve official documents from newly independent countries and offer general assistance on what to be done farther on. Diplomats were being told exactly how to get rid of the files, insisting that they might ’embarrass […], compromise’ or be used in a wrong way by the new national authorities. They also ordered the destruction of any files that might suggest or could be interpreted as racism. One of the centres for destruction was located at the Royal Navy base in Singapore and a special facility was used for the burning of thousands of papers. This time it looked like Britain tried to avoid a past embarrassing situation, which happened in 1947, just before India proclaiming independence. The local press released dozens of headlines accusing British officials of burning their documents in Delhi, the RT News reports. 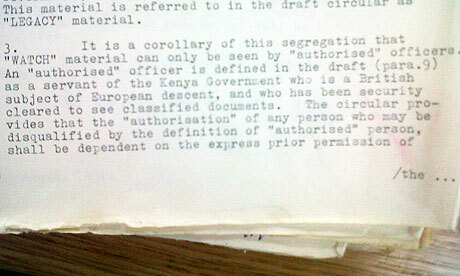 The documents also revealed the destruction of Kenyan intelligence files which happened to mention the abuse and torture civilians went through during the Mau Mau attempt to ignore the British colonial rule in the 1950s. Later on, another 307 boxes of files were sent to Britain and the existence of some of the documents related to Mau Mau’s legal case have been discovered in January 2011. Although they managed to get rid of a ton of evidence in the 1950s, in 2013 Britain paid 23 million dollars to more than 5,200 Kenyans, as compensation for the abuse and torture they had to endure during the Mau Mau uprising. Another document reveals how in 1957, 5 lorries full of documents arrived at the Royal Navy base in Singapore, from Kuala Lumpur. The files contained information on a case of murder that happened in 1948, in Batang Kali, in the British-ruled Malaya, where British soldiers were responsible for the massacre of 24 rubber plantation workers.